Have a look at one of these. It will cast much further than that fin nor tank and be more enjoyable to fish with. It's also within your budget. If you have a slightly better budget look at a Saragosa. I recently got one and it's a right weapon..
What beach rod you using for these big flatties? merseyboy wrote: Have a look at one of these. The reel is going to be paired with my Century TTS Mk1 which has just been completely rebuilt with Kwags for fixed spool. It appeared that every reel had great points, but they all had flaws. The first reel I nearly bought was the Lethal 80, it's by far the best built of all of the reels for strength, but the line lay has received some criticism but this can be fixed with a washer. I then nearly bought the Ci4 but a guy we know in Fuerteventura had one fail on him. 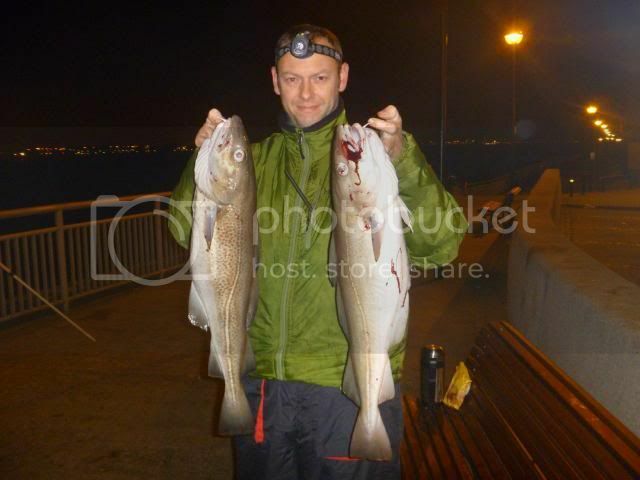 I then looked at the Penns which all had good and bad points (for the type of fishing I'll be doing). In the end I've plumped for the Fin Nor Lethal Lt80 as it will cast further than my old Shimano Big Pit Baitrunners from the 1980's and is utterly bomb-proof. Thanks to everyone for their comments and input. Recently got this new fs reel, it's a Shimano JDM reel and well worth a look if your after something a bit special. A quick overview of the reel below. merseyboy wrote: Recently got this new fs reel, it's a Shimano JDM reel and well worth a look if your after something a bit special. A quick overview of the reel below.